It feels just like walking on broken... plastic. Aspiring football players will be humming that classic tune when they take to the pitch at a newly opened field made entirely out of recycled plastic cups. What Will Russia Do With Its Giant World Cup Stadiums? Budweiser, the football championship's official beer since 1986, said the unique field that was opened in the 2018 FIFA World Cup host city of Sochi is part of its sustainability drive. “More than 50,000 cups collected at arenas and at the FIFA Fan Fests after the summer tournament have been used to create a new sports facility,” Budweiser said in a press release Thursday. 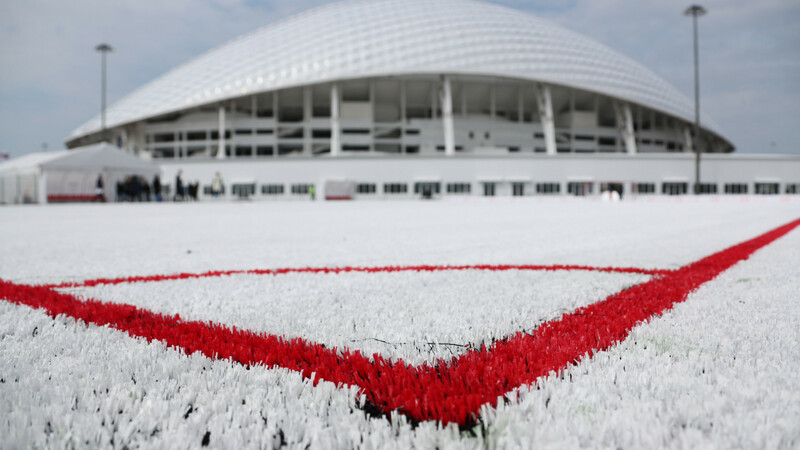 The 65-meter-long, 42-meter-wide pitch will soon move 1,000 kilometers northeast to Volzhsky, Volgograd region, said the head of Krasnodar region’s sports administration. “Used plastic can turn into very interesting projects,” Andrei Markov, the regional sports chief, observed. It was the second recent attempt to pass a robot-clad man off as a marvel of modern robotics. 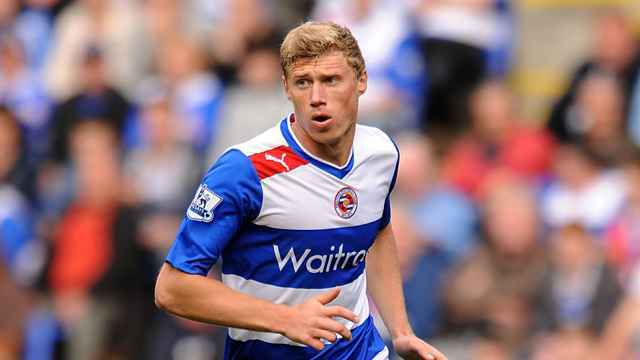 “It’s weird when a black player plays for the Russian national team,” Pogrebnyak said. 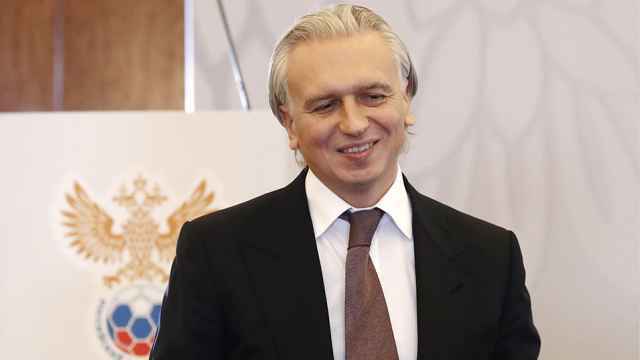 Dyukov, who was the sole candidate in the election for the RFU presidency, has worked for Gazprom Neft, since 2008.